Do you watch television programs online? 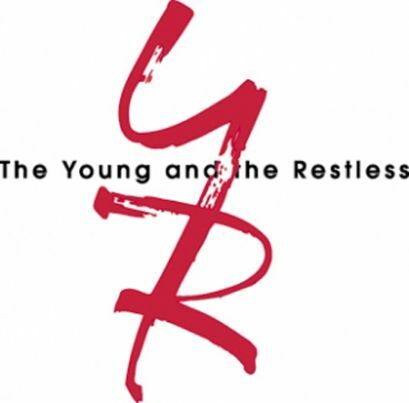 Young & the Restless is one of the shows I watch regularly on CBS.com. I’ve been a fan since the early 1970s. My Aunt Paulyne used to watch the show. That’s how I got hooked! The Internet Geek inside of me really likes that I can tune into the show at anytime during the week. I also like to follow the show on Twitter for updates. I recently discovered the Y&R Critic Fan blog which offers some interesting perspectives on the characters and storylines. Click here to read the blog. PS: I started decluttering my home in 2004 and ended up donating my color television. Since then, my Internet connection via my laptop and Netflix keep me in touch with television land. Visits to television-friendly homes owned by family and friends also keep me updated!